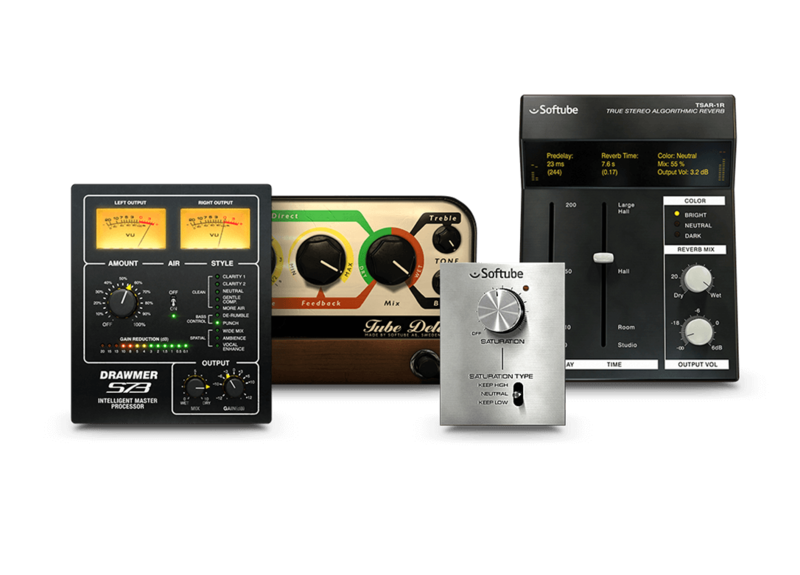 We have teamed up with Softube to offer owners of Scarlett and Clarett interfaces exclusive Time and Tone Bundle plug-ins — all for free. 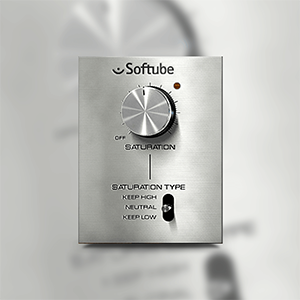 Softube Time and Tone Bundle is a unique plug-in pack (valued at $297) which includes four of Softube’s world-class plug-ins: Drawmer S73 Intelligent Master Processor, TSAR-1R Reverb, Tube Delay and Saturation Knob. A tasty echo effect that can go from clean to rude by overdriving its three modelled tube stages. Create anything from realistic room echoes to rockabilly style snapbacks – or take it all the way into dub reggae echo madness. 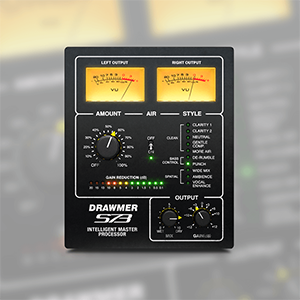 The Drawmer S73 is the perfect way to balance and shape your mix, and get great results fast. 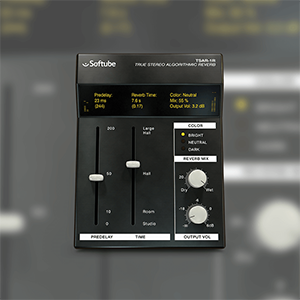 Softube has carefully modelled all the characteristics of the award-winning Drawmer 1973 FET Stereo compressor hardware, famous for its precision and flexibility, and have taken the concept a step further by adding sound design that adds tricks used by mastering engineers to create the Intelligent Master Processor. 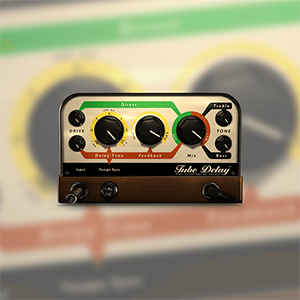 Add space, depth and width to your sound – TSAR-1R is a reverb plug-in with world-class sound and extreme ease of use. With a single slider, you can take TSAR-1R from realistic and three dimensional rooms to dramatic and dreamlike halls. Time and Tone Bundle is included with Focusrite Scarlett USB and Clarett Thunderbolt™ or USB audio interface ranges. All you have to do is register your gear, and Time and Tone Bundle will be featured in your Focusrite account. Find out just how easy it is to set up your Time and Tone Bundle.